A day to celebrate the upcoming holiday season with family, friends and neighbors. — Children’s Christmas Party! Take pictures with Santa! — Create custom Holiday themed works of art! Family Friendly! 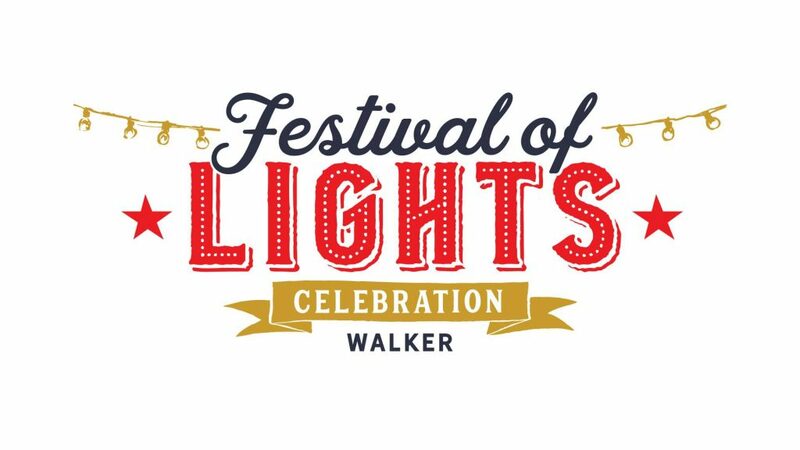 — Annual Lighting of Downtown Walker! — Enjoy Hot Chocolate, Adult Beverages and Holiday Snacks provided by Lucky Moose Bar & Grill, all while witnessing the annual lighting of the Mitten Tree! Don’t forget to SHOP LOCAL | Small Business Saturday! Enjoy discounts and prizes at local businesses!